Ariane was born in Northridge, California on November 3rd, 1987 (Scorpio). Before making her way into the WWE, Ariane graduated from California State University Of Northridge. She has degrees in both Business Marketing and Psychology. You could call Ariane a "Jill of all Trades", because for as much work as she put in the ring (WWE Superstar Alumni) and on TV (Total Divas on E! Alumni) she puts just as much work into giving back to the community. Ariane works annually with the Special Olympics events and supports various organizations for children with special needs. She has additionally become affiliated with the Union Rescue Mission. Since leaving the WWE Ariane is groomed, excited and perfectly poised to carve out the next chapter of her career. 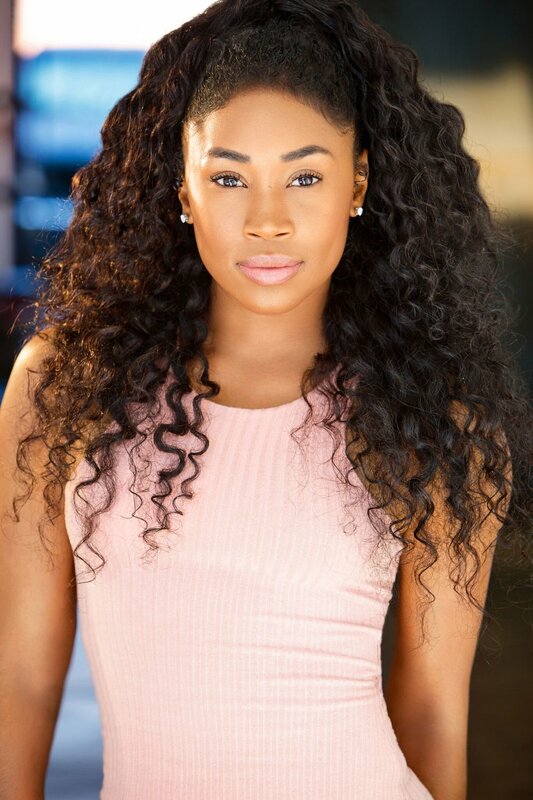 Ariane continues her focused drive and passion for acting as well as staying connected to her marketable brand in the sports, hosting and fitness world. Keep your eyes on Ariane Andrew because she is in post- production for her Short Film called “Jaded Pictures.” She co-wrote this short with Dash Kennedy Williams who are also executive producing and playing the leading characters.